This past weekend I went on a girls trip to NY with my Mom & did some serious shopping! While there we perused the aisles of Ulta and came across these magnetic strip lashes and decided we needed to purchase them ASAP. The sales associate at the checkout told us that these lashes have been flying off the shelf & we were lucky there were still some left! 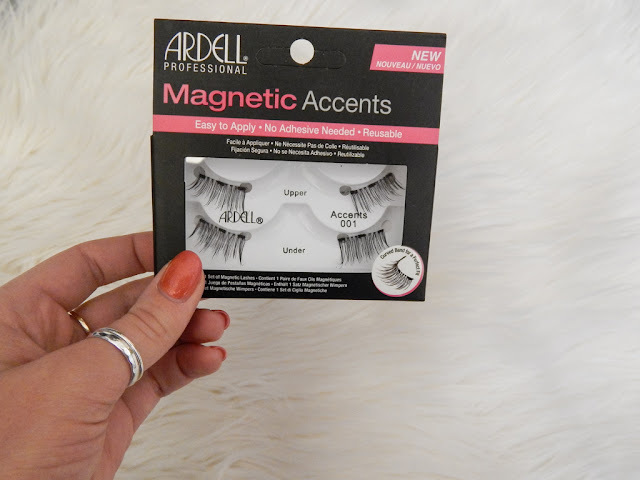 I purchased the Ardell Magnetic Lash Accent, this set is not a full strip and is meant to enhance the outer portion of your eye. I loved this as it didn't feel as heavy as a typical full strip lash, this was also much easier for me to apply as it can get tricky to properly apply the lash near the inner corner. 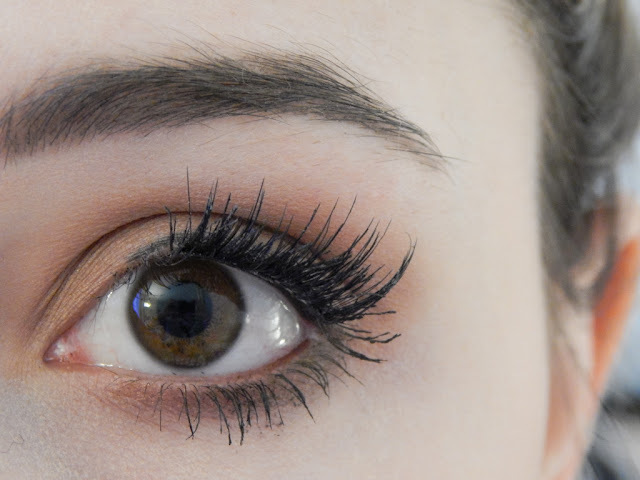 These lashes cost just under $15 dollars and are able to be reused- So far I have worn them 3 times with no problems- the magnets continue to work. To use these lashes you essentially sandwich your eyelashes between the top and bottom false lashes and the magnets keep them securely in place. Prior to using these, I thought there was no way these could actually work- but they do! And they work really well! In the past, I have tried to apply false lashes with the typical lash glue and I could never get it to work-I tried so many times! These are great if you are a beginner as they are pretty fool proof- If I could do it so can you! 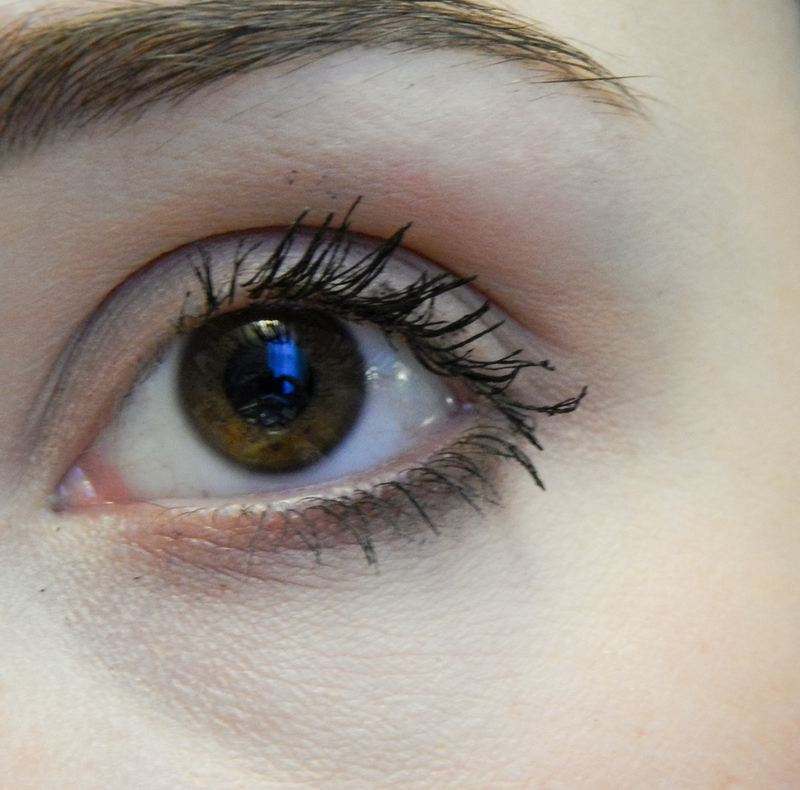 Below are some before and after pictures- notice that the lash band is barely noticeable! One tip I do have for wearing these lashes is to line your upper water line with a black gel liner as well as your eyelid- this helps the lash band to blend in! Have you tried false lashes or magnetic lash strips? Let me know! I naturally have super long eyelashes, but I tried faux eyelashes back in college and they were too heavy for me. 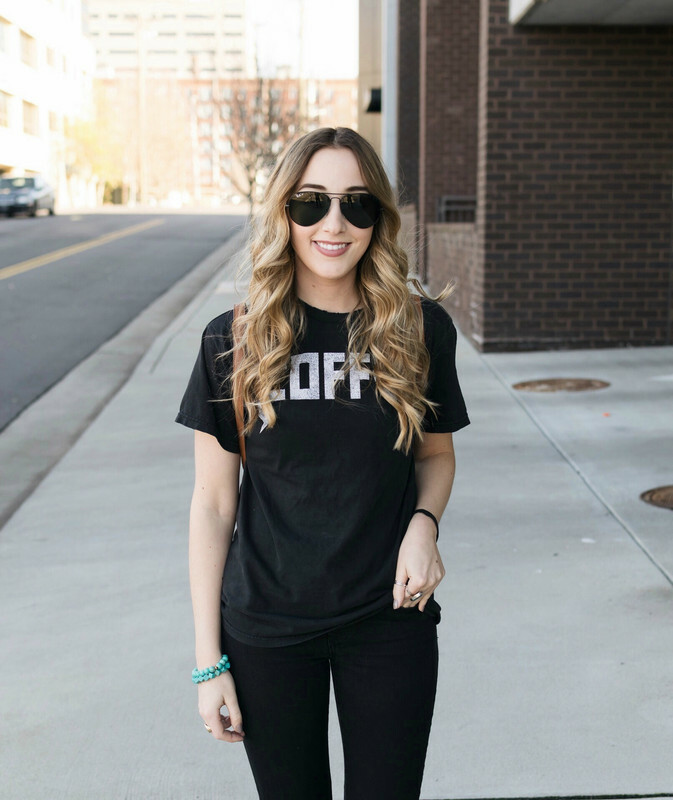 However, these look great on you!!! 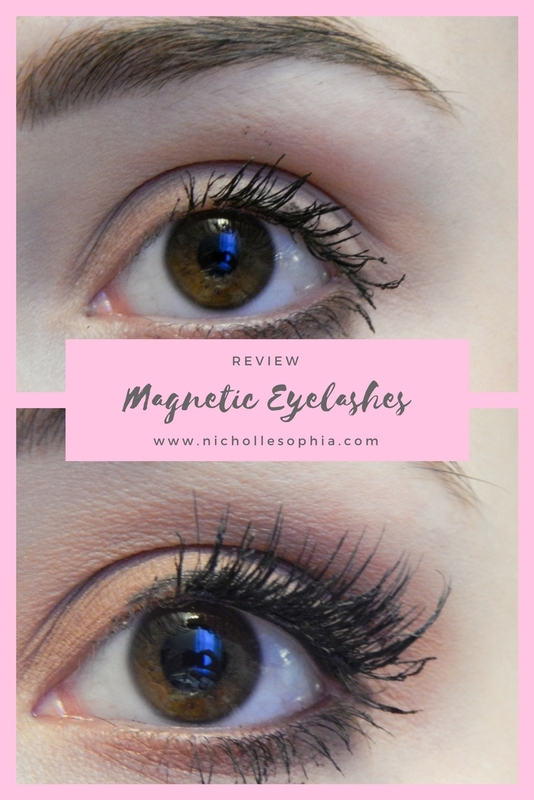 I've been wondering about magnetic lashes! They look amazing on you, and I'm totally going to try these out too! Omg, I have been wanting to try some magnetic lashes for a while, but I've been so nervous about how they work. I am definitely grabbing a pair now. Thanks so much for posting! 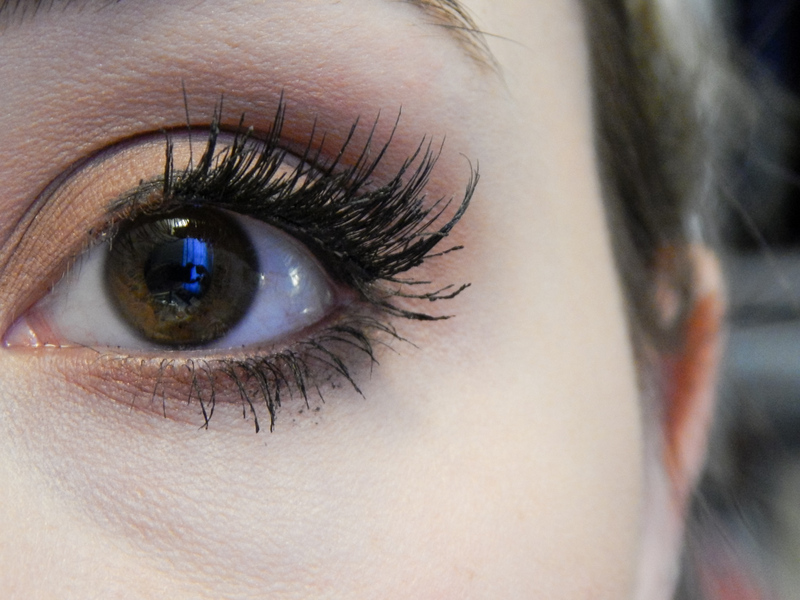 I love fake lashes they are the best! I use to get eye lash extensions a lot. Woah! I kind of like that they're just on the edges, gives it a very styled look. Super cute! so interesting! 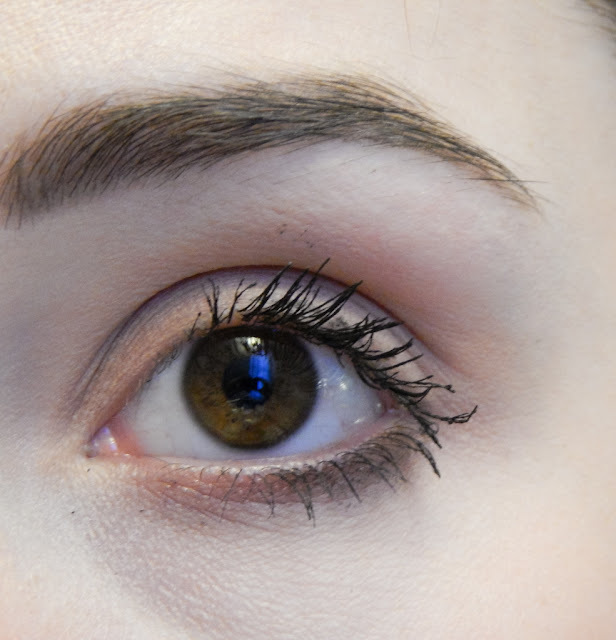 I've been wondering about magnetic lashes! I wore fake eyelashes for my wedding but that was it! personally these aren't for me. I have friends who love them because they're easier than glue (for them). I've been doing my own falsies for over a decade so I'm not bothered :) they look lovely on your eyes! What in the? This looks so cool! I don't use falsies unless it's a special occasion but these look easy to put on! I've been super curious about these and wondering how they work. Your eyes look amazing, I totally need to try these out! I am so scared about clipping my eyelid with these but I also really want to try them! Your lashes look amazing! 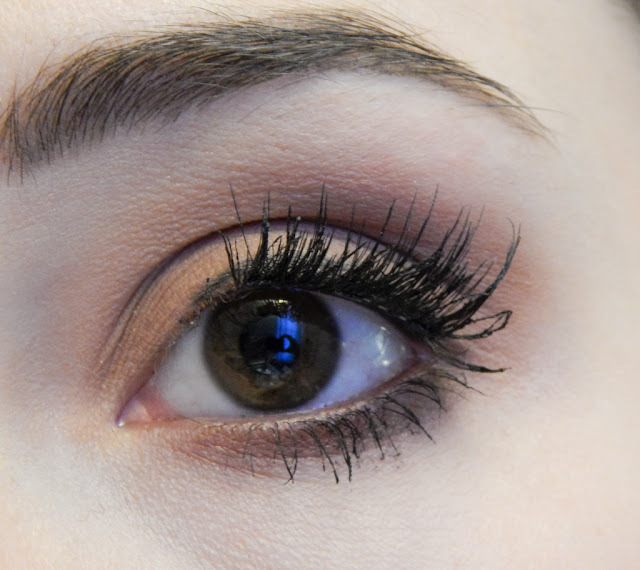 I've been dying to try magnetic lashes!